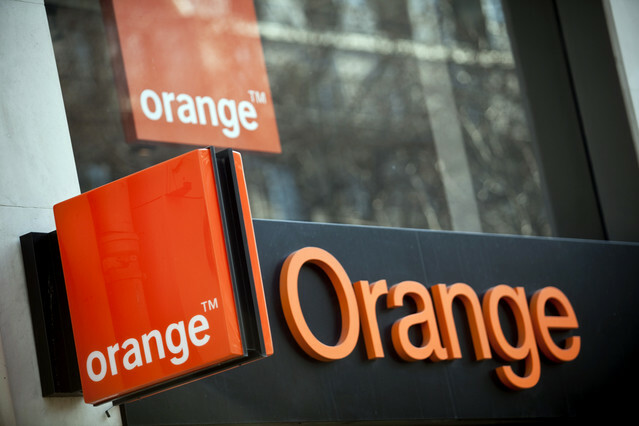 Orange Money is part of the Group’s ambition to strategically diversify around mobile financial services. With more than 19 million clients (+36% year on year), Orange Money is growing. It exceeded one billion euros of transactions in June 2016. It has recorded around 50% growth in revenue in the first half 2016 compared to first half 2015. Orange Money is not in Nigeria as the network does not operate in the country.